Biog. Brit, vol. II. p. 655, art. 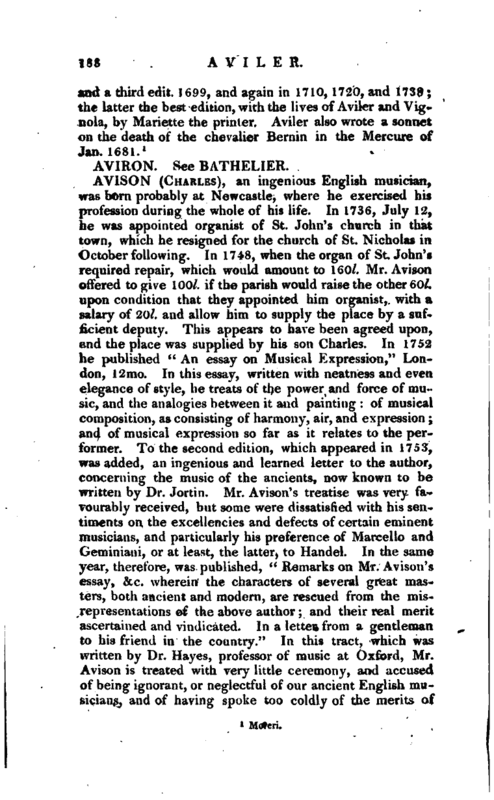 Brown.—Brand’s Hist, of Newcastle, vol. 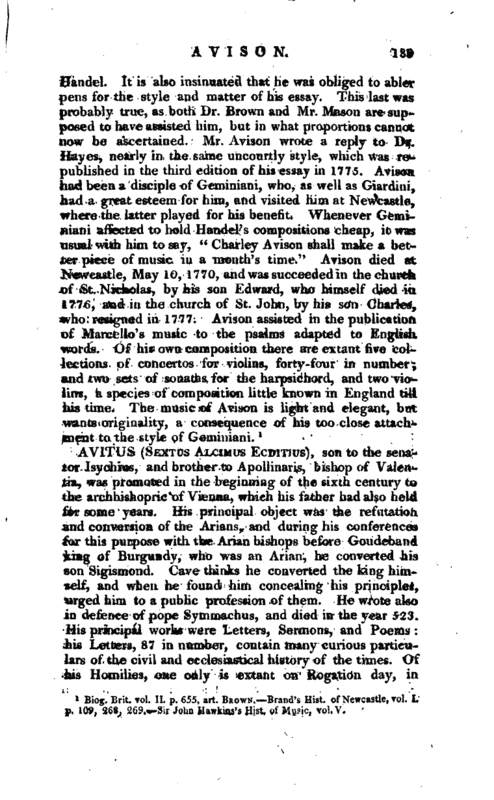 I. p, 109, 268, 269.—Sir John Hawkins’s Hist, of Music, vol.V.